Show off your passion for Sonic in style! Looking for more Sonic tees to commemorate the release of Sonic Mania (read our review here!) and the upcoming Sonic Forces? You need not look further than Insert Coin Clothing. This Sonic hoodie looks like a varsity track hoodie in its own right. 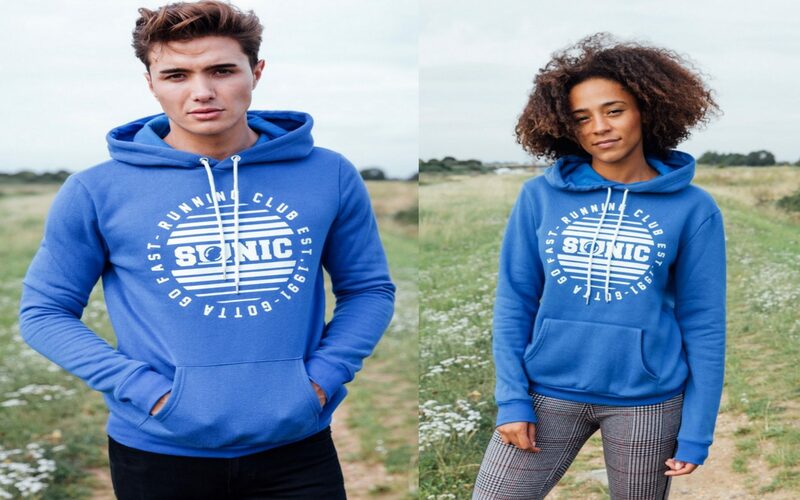 Bearing the name “Running Club” on top of the circle–and the infamous Sonic X phrase “Gotta Go Fast”– this hoodie will convince your roommates and coworkers that you were always the first runner to cross the finish line at every track meet in high school. If they ask why, tell them you extended your arms behind your back as you ran. 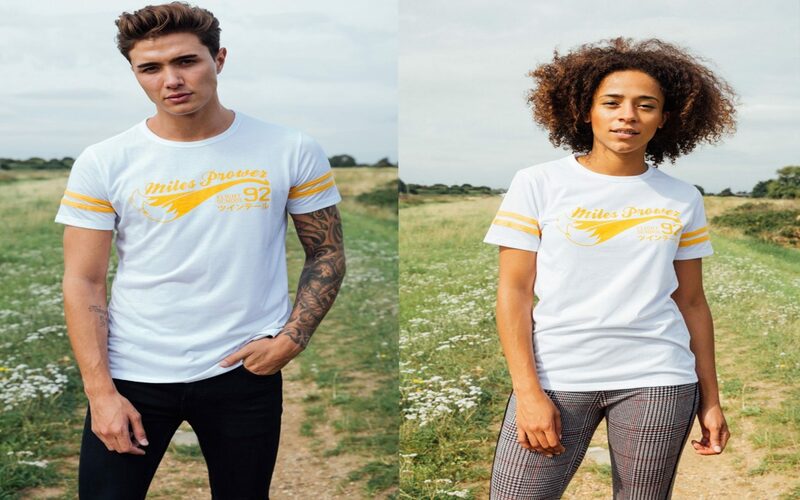 With a name like “Miles Prower Flight School,” this ringer tee will be proof that you shot straight for the sky making a slam dunk in basketball, swung off high bars in gymnastics, or maybe even crushed some prep school nerds in the International Mathematical Olympiad. Tails would simply be proud of that one. 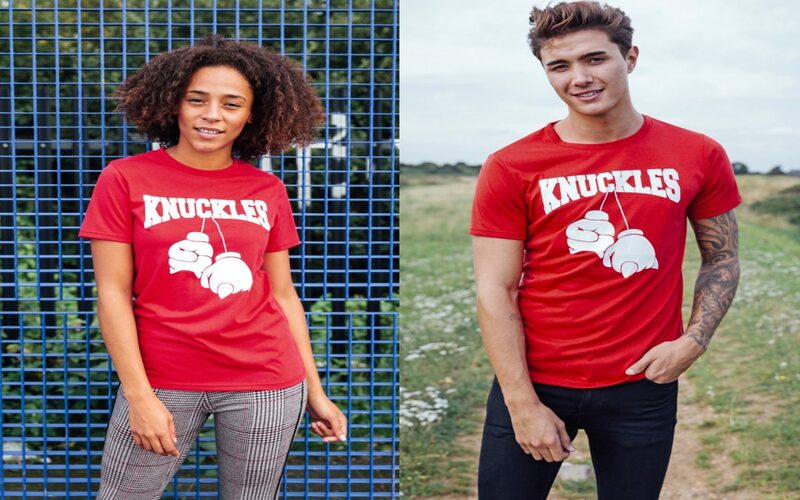 This Knuckles tee, with the echidna’s gloves hanging from the “C,” highly stipulates that you were the strongest, toughest guy–or gal–on the boxing team (if your school had the budget for boxing gloves and punching bags, that is). Anyone messes with you, they better watch out because you pack a powerful punch! Save your Rings for these Sonic the Hedgehog tees and more here!